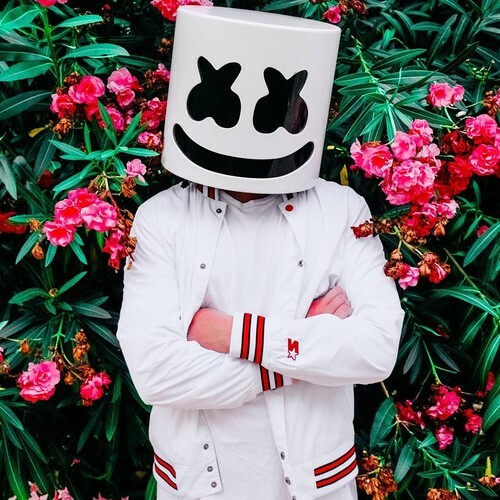 Christopher Comstock (born May 19, 1992), known professionally as Marshmello, is an American electronic music producer and DJ. He first gained international recognition by releasing remixes of songs by Jack Ü and Zedd, and released his debut studio album, Joytime, in early 2016. In May 2016, he released "Alone" through record label Monstercat, which appeared on the US Billboard Hot 100, and became his first single to be certified platinum in the US and Canada. In 2017, his collaboration with Khalid, "Silence", and with Selena Gomez, "Wolves", were released and became internationally successful. In February 2018, he released "Friends" with Anne-Marie, for her debut studio album Speak Your Mind. 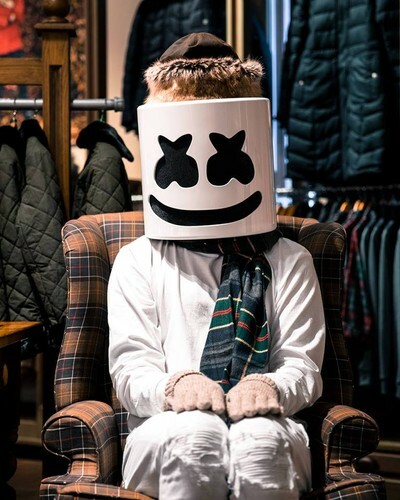 In June 2018, Marshmello released his second studio album, Joytime II, with singles "Tell Me" and "Check This Out".